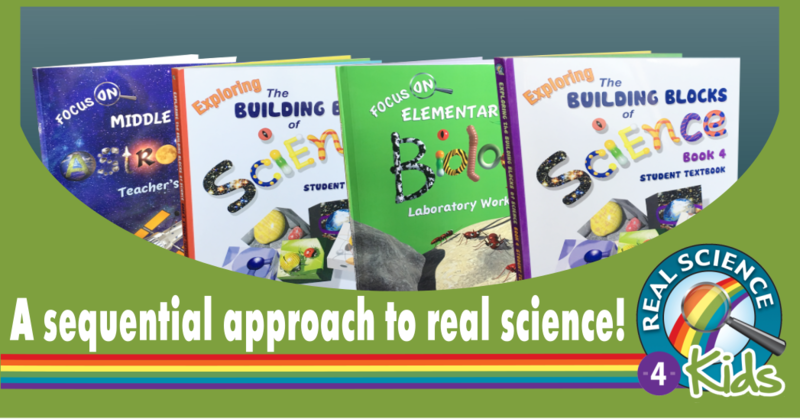 Don’t let teaching science intimidate you. 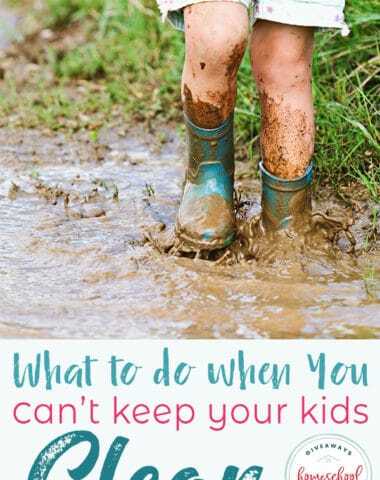 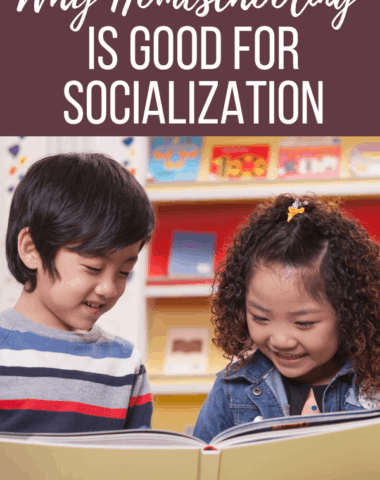 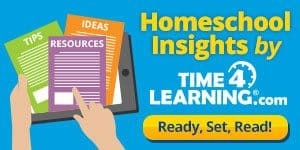 It can be a fun homeschool subject! 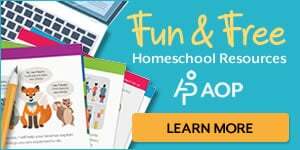 Get started teaching your kids about their bodies with this fun and Free Human Body Systems Color and Write Pack from Year Round Homeschooling! 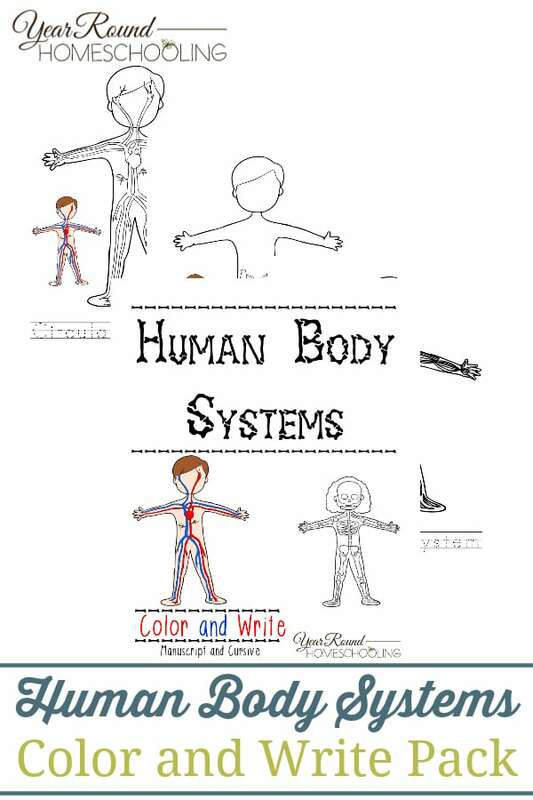 Inside you’ll find coloring pages for each of the body systems and handwriting activities as well! 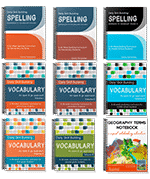 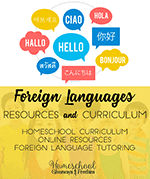 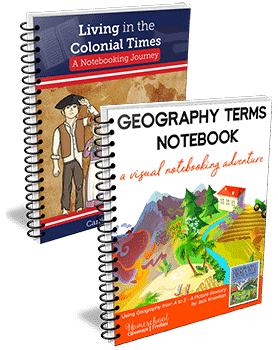 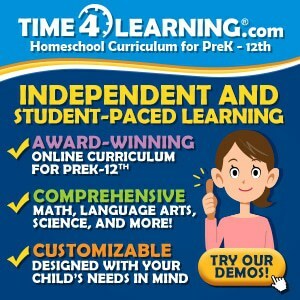 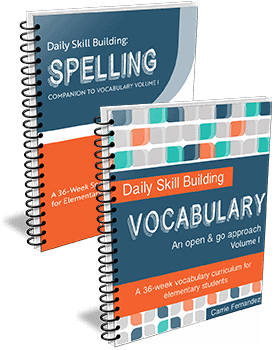 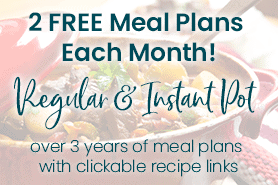 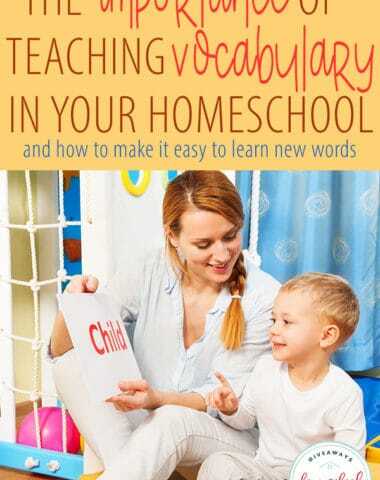 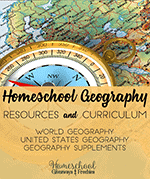 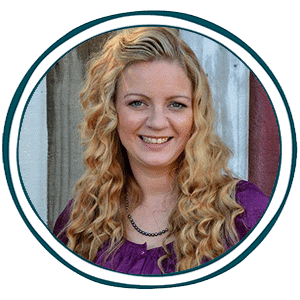 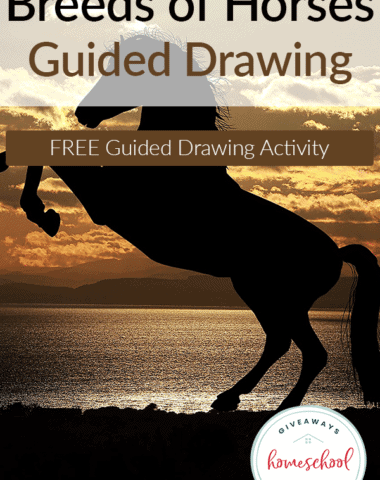 Stop by Year Round Homeschooling to download this free resource!